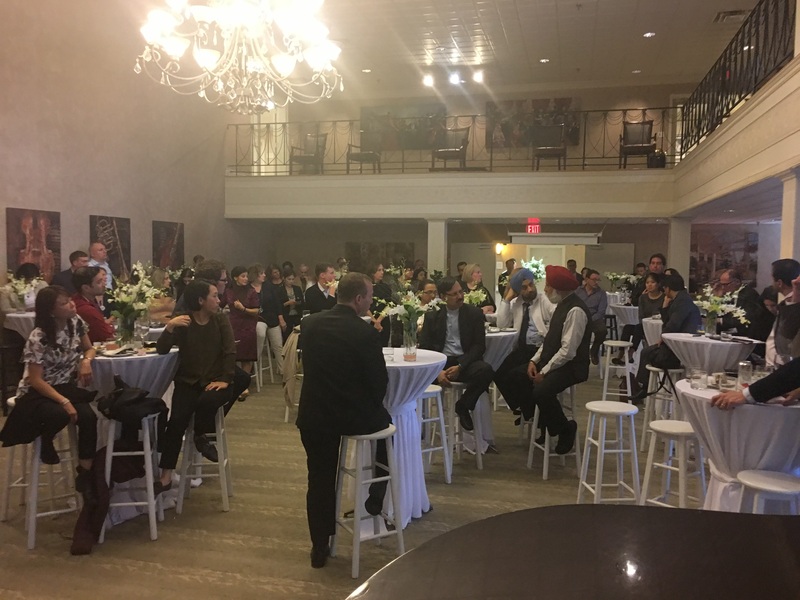 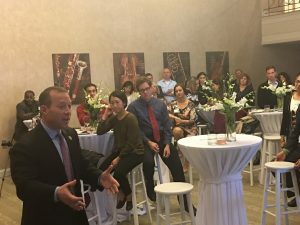 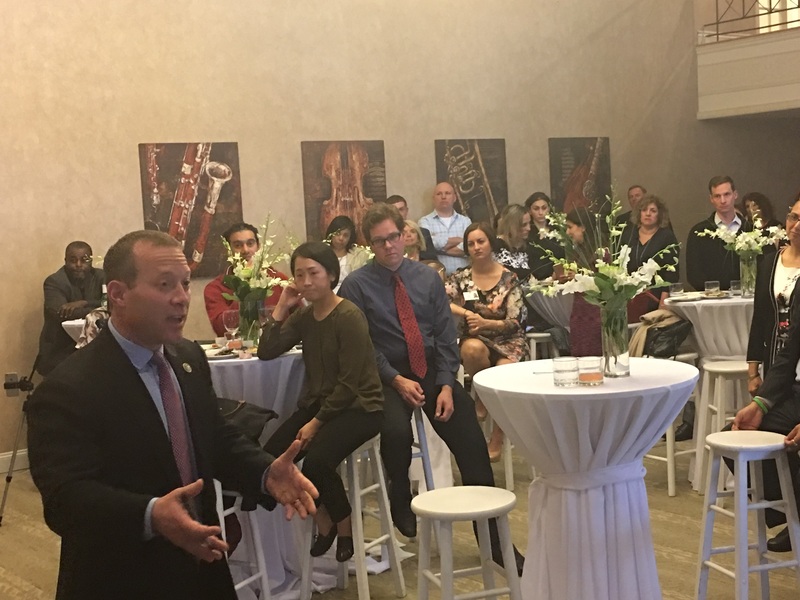 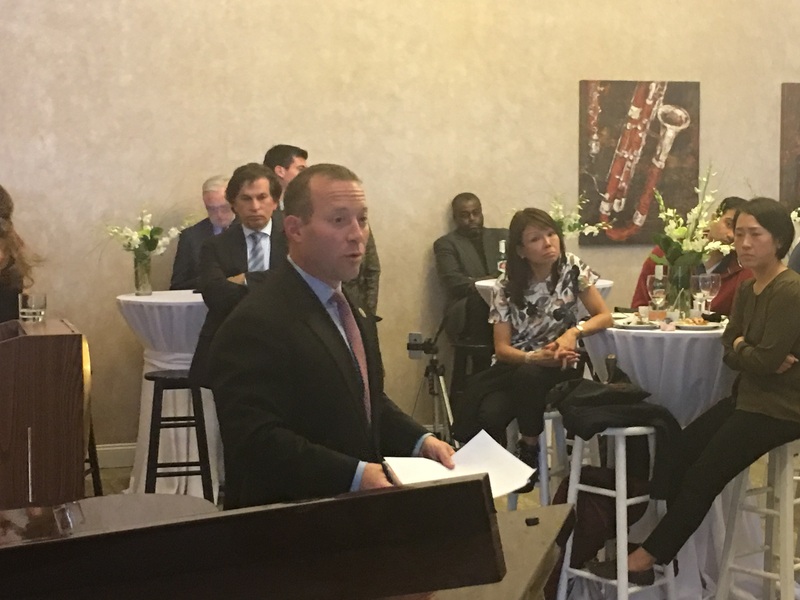 CareOne hosted a conversation last evening at their assisted living community in Paramus with over 50 physicians affiliated with CareOne with Congressman Josh Gottheimer. 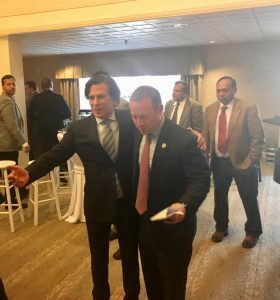 The Congressman listened to opinions an feedback related to a wide range of topics centered on health care…most notably the recent passage of the American Health Care Act by the House. Topics such as cumbersome administrative expenses associated with the affordable care act…electronic health records, burdensome paperwork related to approvals for patient tests and procedures and a debate regarding the value of pre-existing conditions. 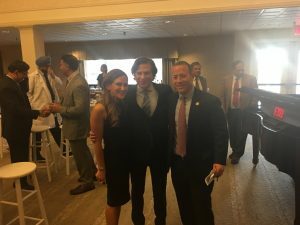 Many of the physicians expressed frustration with things connected to The Affordable Care Act such as accountable care organizations, bundle payments and measures that create difficulty in providing care in a way that meets their standards.